Remodeling your kitchen may seem like a daunting proposition, especially if you think about it as one big project. Instead, look at it as a series of smaller projects, each building on the last to construct a beautiful, practical living space. 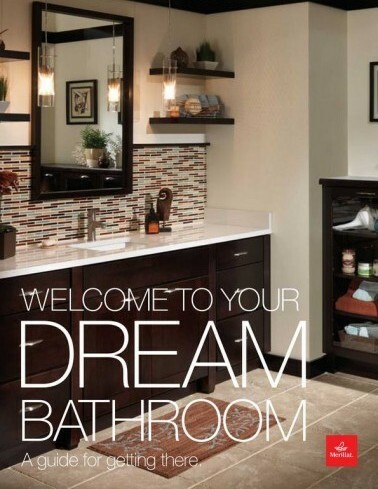 Carolina Kitchen & Bath is here to help you through every step. 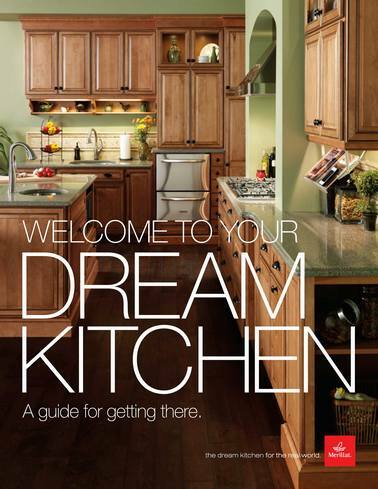 Click the link below to get to the PDF planning guide by Merillat Cabinets. When you bring in your measurements, you’re bringing in a map of the room. If we have a general idea of the size and shape of the space, our showroom staff can make suggestions and provide inspiration for your new kitchen. Your first conversation with our designer can be more specific and we’ll be able to nail down more details right up front. This is only a starting point. We always go out, confirm measurements and make notes about the current kitchen and any challenges that have to be dealt with so we can make sure the order is placed correctly.